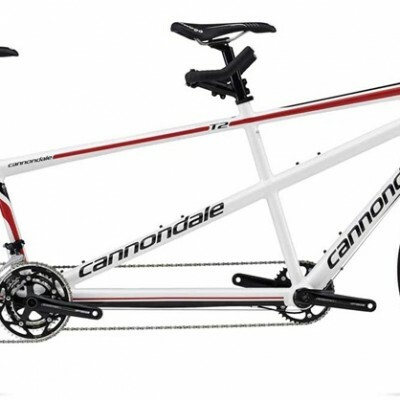 Francois Esterhuizen has taken over the Tandem Cycling SA website. 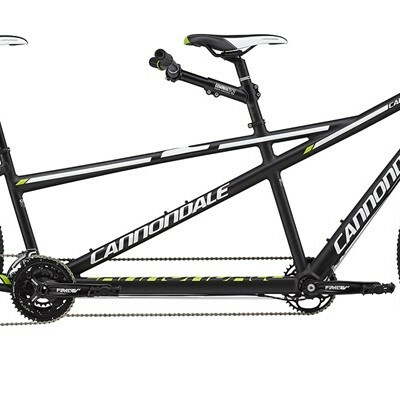 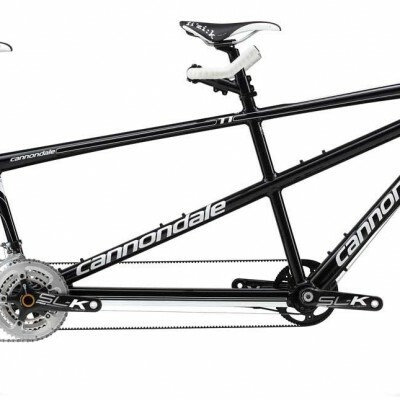 We will endeavour to provide an informative website on all aspects of tandem cycling. 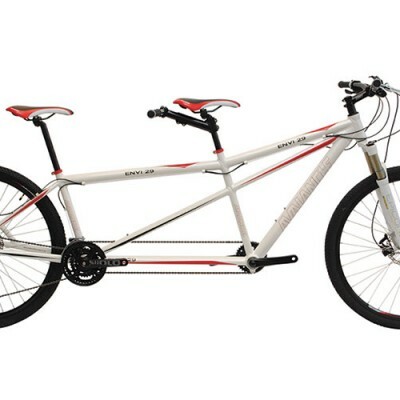 Feedback on doing the Trans Baviaans Tandem Style!